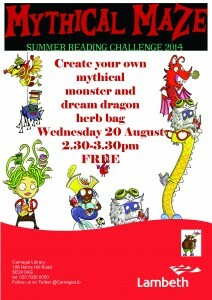 As part of its Summer Reading Challenge the Carnegie Library is staging the Mythical Maze on Wednesday 20th August 2.30-3.30pm. 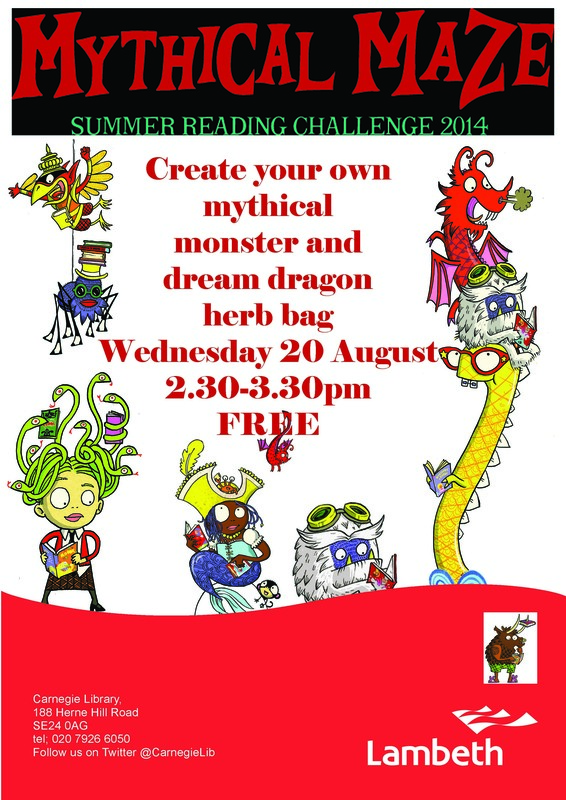 Come along and create your own mythical monster or dream dragon. This event is free.